It's a gift giving time of year, the perfect time to ask for the items you love but don't necessarily need. Or, good timing to hope for things you need but don't want to buy yourself. My wishlist includes some running gear and some (gasp!) 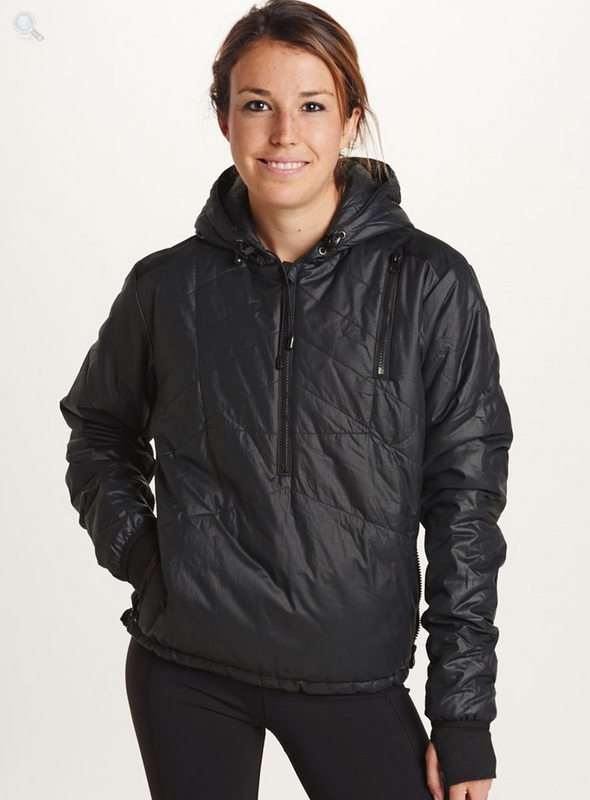 non-running gear that I'd love to check out. A few of my coworkers rave about BetaBrand, a San Francisco company that makes fun clothing. 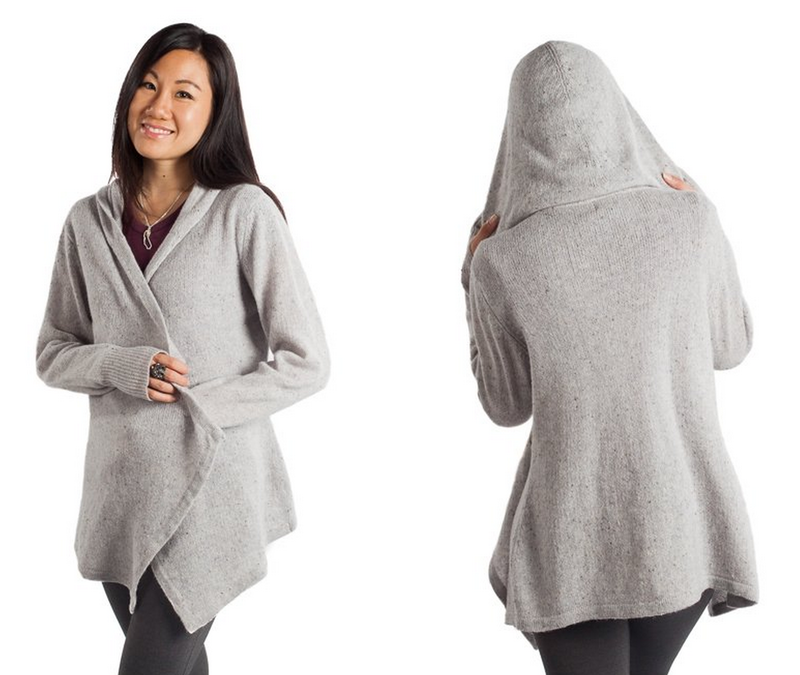 I'm currently obsessed with the Cumulus Wrap Sweater and the Seafoam Cowlneck Tunic. Both are super cute, stylish, and have thumbholes. Please send these my way Santa! I still LOVE the Clifton and will be needing another pair as I train for my goal half marathon at SLO in April. Even better? They just launched new colors! I'm coveting the crazy looking Acid / Aqua / Neon Coral version. Ok, this WAS on my list but I ended up buying this for myself recently because I lost my old headlamp. I'm adding it anyway because I really like the one I chose! I bought the Petzl Tikka+ at Sports Basement for about $35, which seems very reasonable. It's plenty bright even on the lower settings, and it can go up to 140 lumens max. I love the soft sweat-wicking band that sits on the forehead and it's easy to adjust. That's all I have for now. What's on your list? Anything I need? I love your honestly that this is actually YOUR wish list instead of a 'gift guide' :) I want those Cliftons too, I def want another pair before they change them, as shoe companies tend to do. And it looks like you and I share a love of clashing colours because those colours are perfect. I also WANT a head torch but don't really need one. I don't have anything on my list really, which makes it hard for my husband. Maybe a booklet of pass-outs for trail runs with friends and some racing? Time is really my valuable commodity these days! I like head torch much more than head lamp! :) I need it when I run in the dark after work, and it came in handy this week. And yep, totally my list. I was pinging Kevin links and decided it could be fun to share it! Headlamp with a wicking band! That is genius!! I like it so much more than my old one! The softness on the forehead is so nice. The soft/terry fabric only goes half way around, but that does it for my needs. I love that head lamp! I use my husband's camping one, and it's fine but ... yeah. I love the color and that it is sweat-wicking. Highly recommend! I bought teal, but there are a few really nice colors. 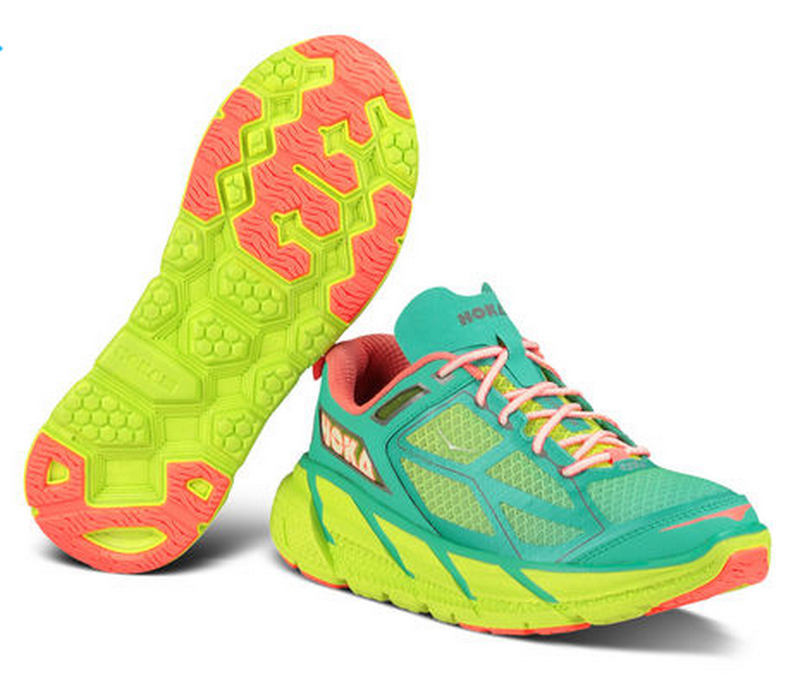 OMG those hokas!! Love those shoes, I had no idea they made new colors. Want now!!! Here's hoping Santa brings you the Katron pullover! I picked up the vest and I love it. It is really handy for chilly runs around here.